Is your business planning to offer a brand-new product or service? A press release is the perfect opportunity for you to get the word out and invite customers to check out the new offering. 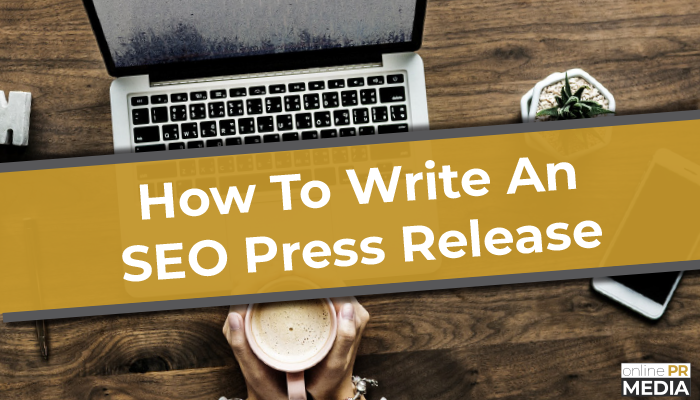 Whether you’re launching a brand new website, or you’ve added features or enhancements, a press release lets you share the details and how visitors can expect an improved experience. 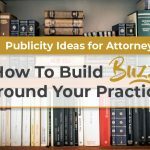 When your company is featured in a blog post, article or interview, it demonstrates that you are a knowledge powerhouse in your industry. A press release can show your audience that yours is the business others turn to for relevant information and solutions. Continually creating helpful, valuable and relevant content keeps your audience coming back for more. Promote new assets like e-Books and videos with a press release explaining how it benefits readers. Don’t forget a link to access the new content! Let your customers know when your hard work is being acknowledged. Don’t simply tell customers that you are the “best in the business.” Instead, show it with a press release announcing specific recognition. Let your target audience know that your business is hosting or participating in a special event and why this is meaningful to them. Be sure to include relevant specifics such as the type of event (webinar, training, seminar, etc), what an attendee can expect to gain, and how your business is participating. Announce a special contest or giveaway you are hosting by writing a press release. Include information about the prizes, and specific instructions for how to be entered to win. Announce an upcoming promotion or sale using a press release. Be sure to maintain a professional and informative tone, and avoid salesy or overtly promotional language. Include details on the offer itself, along with information on how your business provides a solution specific to your audience’s needs. Use a press release to share the exciting news of a merger or partnership and how this will benefit your customer base. Include relevant background information on your business and your new partner. When announcing a new hire in a news release, talk about how this person in their new role will change the company for the better from the perspective of your target audience. Crowdfunding has become popular in recent years as a way for companies and individuals to leverage social media and the internet to raise money, often even from complete strangers. If your business is trying to raise money for a fundraiser, event, or even as part of a new product launch, a press release is a great way to spread the word about your crowdfunding campaign. Have Important News to Share? Online PR Media Can Help. 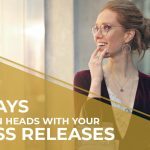 When choosing a press release topic, remember that a strong press release is informative in nature, not an advertisement or opinion-based piece. 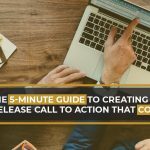 When writing a press release, you want to provide objective information to demonstrate the value your business offers to your target audience, alongside facts about what makes your business unique, the solutions you offer, and relevant company background and qualifications. If your company has an announcement to make, Online PR Media can help get your press release in front of your target audience with our strategic partnerships with hundreds of news and media sites. Login or create a free account to get started with online press release distribution today!